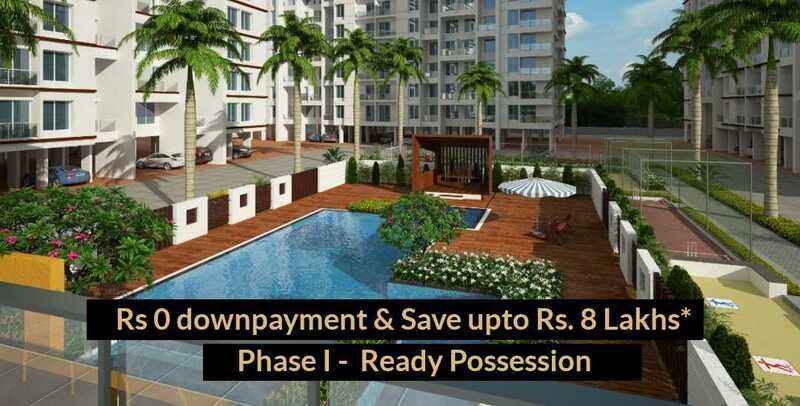 MiCasaa is a 10 acre residential project by a consortium of leading developers - Gagan Properties, Global Construction Company and Gagan Goel Landmarks. 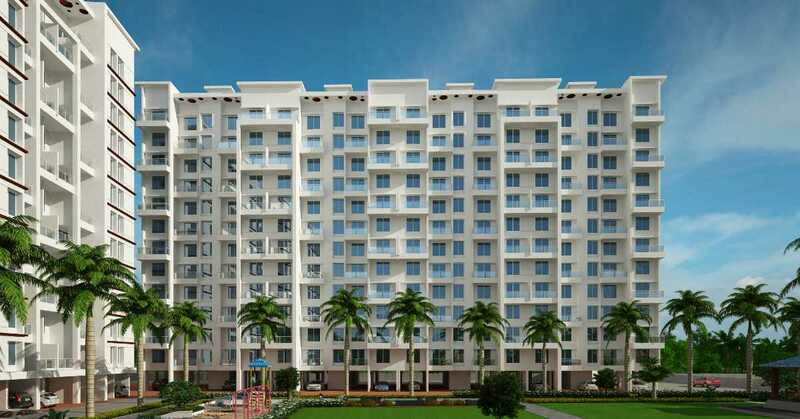 MiCasaa is one of the popular residential developments in Wagholi, Pune. All the flats have been designed in a lavish, most spacious manner and living here will be a great experience for all residents. 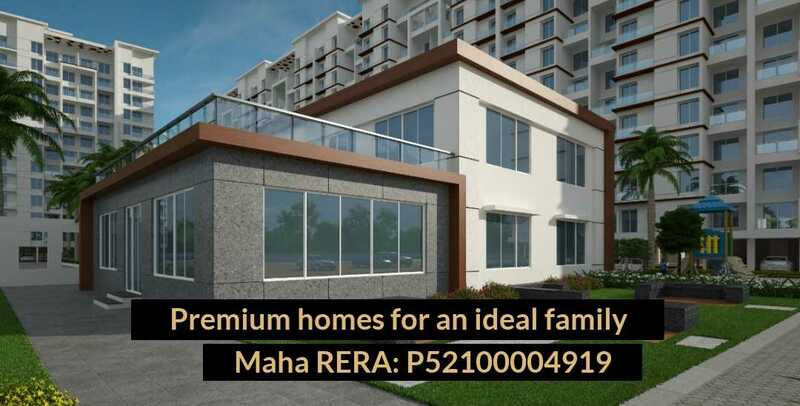 RERA registered - Micasaa Phase 2 P52100004919. 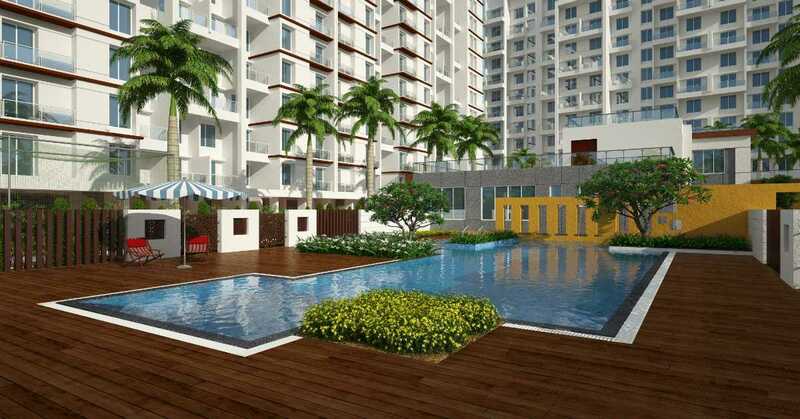 Premium 1 & 2 BHK residences, prices starting from Rs. 32.8 Lakhs*. 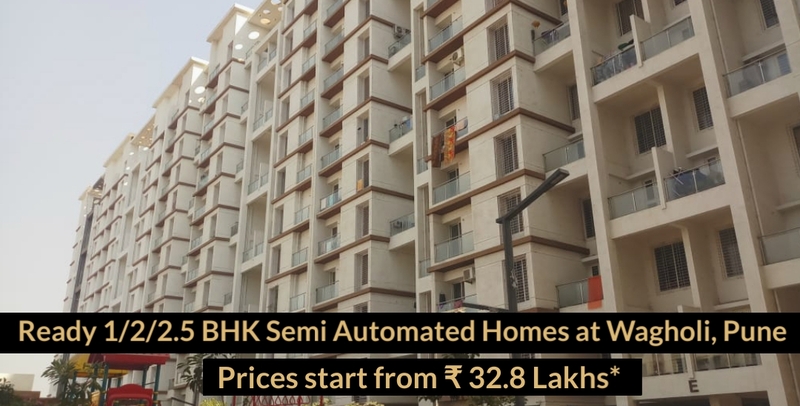 Book your dream home now! 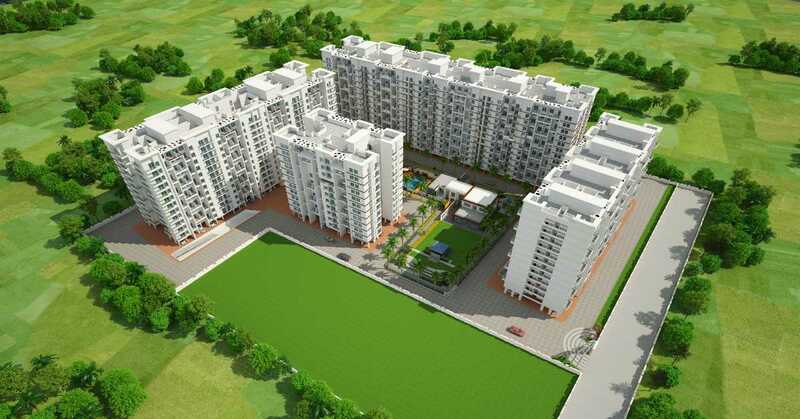 Gagan Properties, Global Construction Company & Gagan Goel Landmarks, best of Pune developers have got together to offer a premium housing solution for professionals. To know more about the project, please fill up the Enquiry Form and we will get back to you shortly. We appreciate your interest in our project. Our team shall contact you very soon.